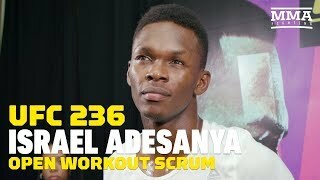 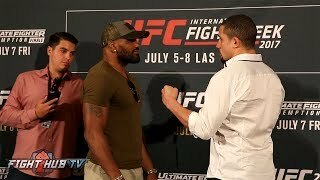 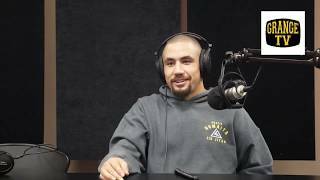 Preview The Thrill and the Agony from UFC 213 featuring Robert Whittaker and Yoel Romero. 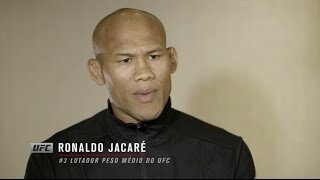 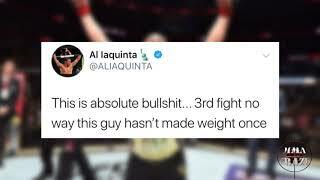 Watch the full episode only on UFC FIGHT PASS. 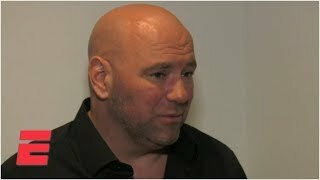 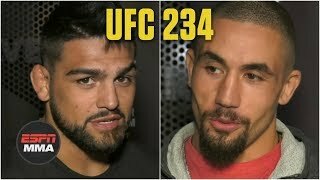 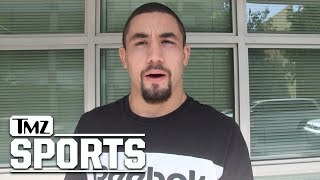 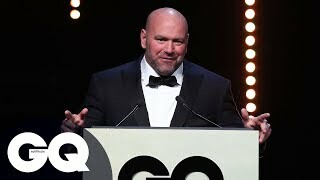 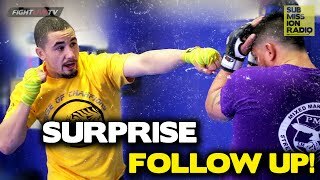 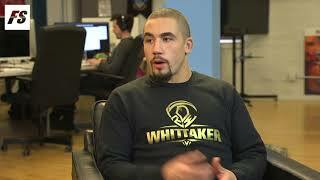 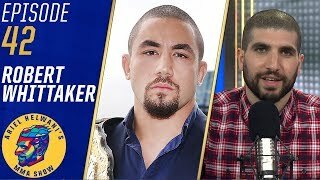 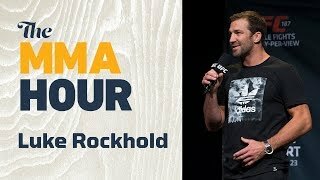 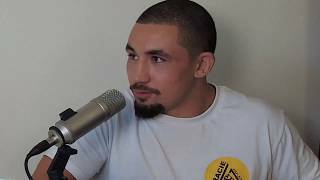 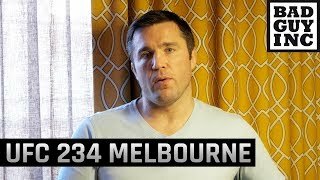 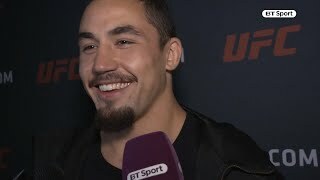 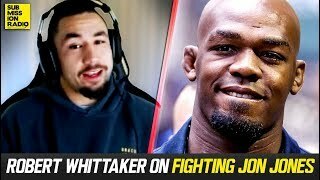 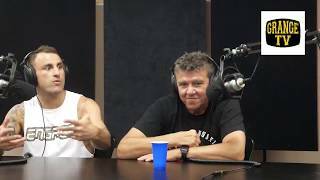 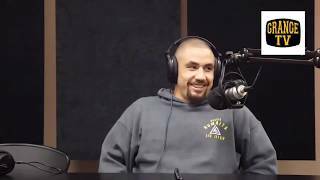 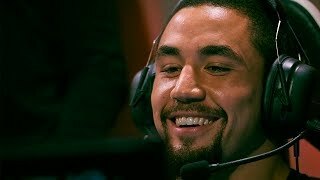 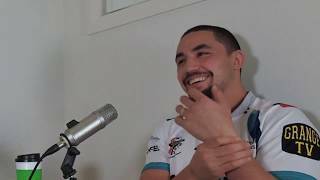 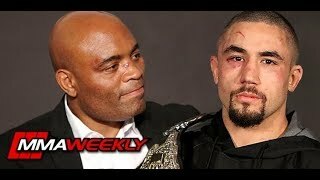 UFC middleweight champion Robert Whittaker discusses his upcoming rematch vs. Yoel Romero and more backstage at UFC 223 in Brooklyn, New York. 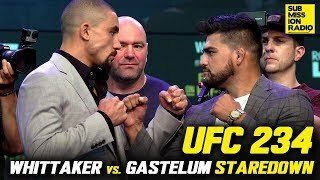 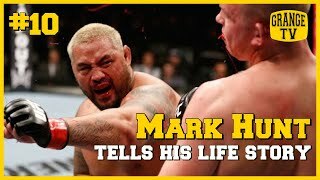 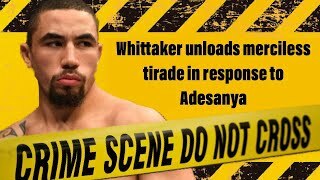 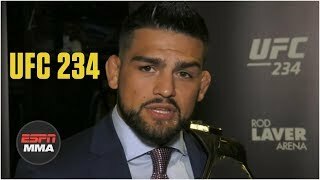 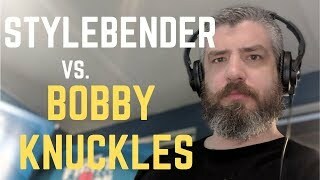 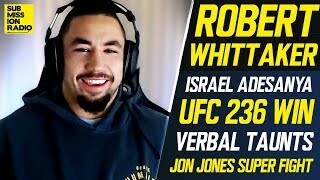 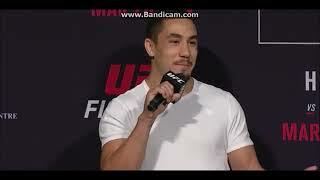 Source: https://www.podbean.com/media/share/pb-xcitc-ae7848 GrangeTV S02E05 - Robert Whittaker Recap of UFC236.